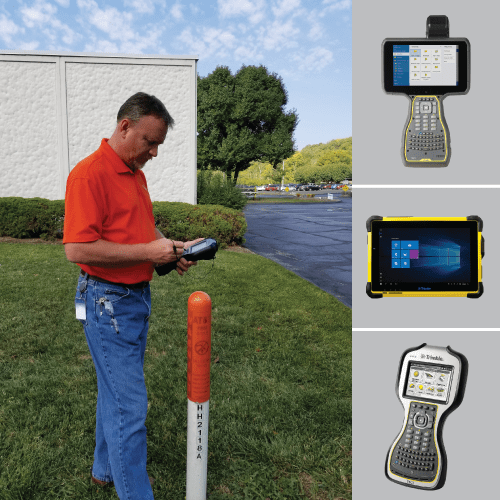 Seiler offers various data collection, stakeout and in-field analysis solutions. Combined with industry leading field software you have the flexibility needed to do more, do it faster and do it effortlessly. 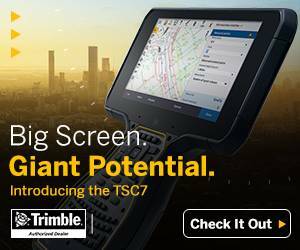 Trimble TSC7 Data Collector – NEW!